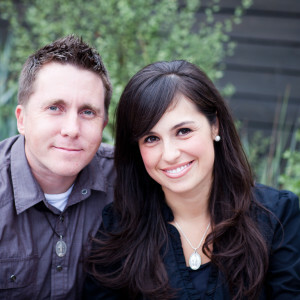 Jason and Crystalina Evert have spoken on six continents to more than one million people about the benefits of abstinence, and have delivered lectures on the topic at the United States Air Force Academy, Harvard, Princeton, and countless other universities, high schools, and junior highs. They are the authors of more than ten books, including Pure Love, Pure Manhood, andPure Womanhood. Jason Evert, M.A. is a frequent guest on radio programs throughout the country, and his television appearances include Fox News, MSNBC, and the BBC. After speaking solo for several years, he teamed up with Crystalina, and the two married in 2003. Jason will travel up to three days at a time, but more time is allowed for international trips. When visiting an area, he will typically give three to four presentations per day at schools and conferences. Therefore, hosts may schedule approximately a dozen presentations if they wish. Each presentation is 1:15 in length, and Jason will be available after each event to interact with the students (allowing enough time to travel to the next event).